For the last five years the University of Granada (UGR) has been conducting intervention projects in the zone of Trapani Mountain range, in coordination with the Soprintendenza per i Beni Cuturale e Ambientali in the province. The results of these projects serve as starting points for the research of MEMOLA project, and will contribute to the expansion of the study area and its implications in the territory. 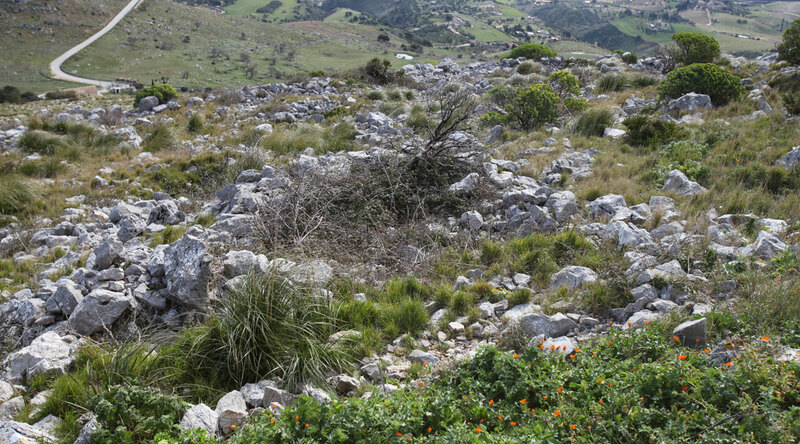 The Trapani Mountain range has a long-term human occupation, since prehistoric and ancient times, and subject of studies by international institutions for a number of years (Universities as Siena, represented by Professor F. Cambi; Pisa by professors Carmine Ampolo and Maria Cecilia Parra; Northern Illinois directed by M. Kolb; Palermo, directed by O. Belvedere or the Soprintendenza per i Beni culturali e ambientali di Trapani itself). In our particular context, the goals of MEMOLA project include a study ranging from the Late-Ancient Epoch until modern times, trying to elucidate how the human communities took advantage of natural resources to secure their subsistence. The Roman presence in the island leads to the creation of a landscape where cultivated fields were planted with cereals, grapes and olives. The landscape transformation during Islamic occupation is reflected in the water springs. Idrisi mentions the existence of orchard zones and irrigation systems using acequias in the zone of Palermo (Oro basin). However, there are no visible remains of these technical innovations of soil and resource exploitation. Many data still visible have been neglected by traditional historiography and by scholars. With the research conducted during the last years, numerous elements have been well documented, indicating that, during the Islamic occupation, these transformations potentially expanded potentially throughout most part of the island. During fieldwork campaigns of earlier years, a close relationship between deposits location and water sources has been studied, as a consequence of the agricultural irrigation practices used by the Islamic populations that inhabited this zone between 9th and 12th centuries. 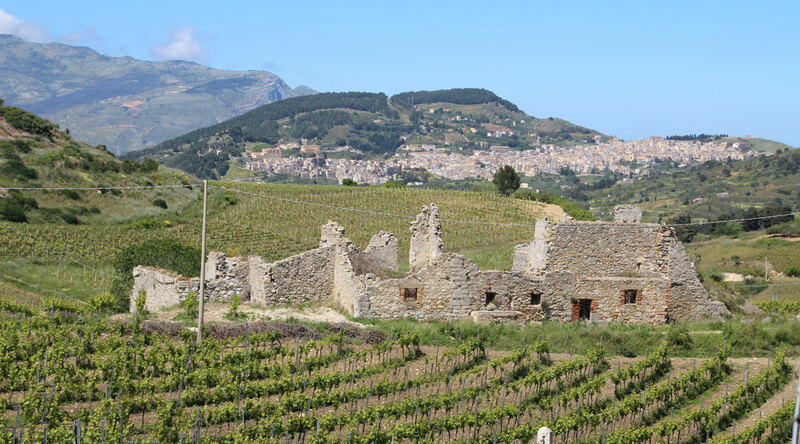 The intensive irrigation practice is widely documented and celebrated by written sources, although -in the framework of the historical Islamic archaeology of Sicily-, a production space has never been identified in the field, neither a hydraulic system. This is due to a profound transformation of the island landscape, which -in order to be interpreted-, claims for a deep knowledge of the landscape formation processes, irrigation agriculture and even some research methodologies. The potential existence of fortified barns (linked to similar structures in northern Morocco or in the Southeast region of the Iberian Peninsula) as well as the abundance of toponymies of Arab origin spread in the whole study area, can lead us to important conclusions along the development of the project. After the Norman conquest a new change took place in the population type and the system of resources exploitation, that will become notorious after the Moorish revolt and their expulsion, in the mid 13th century. Since that time on, changes will become continuous and the strong deforestation suffered in the whole island, together with the immense development pressure exerted upon over the last years will expose the urgency for a deep study work in order to know alternative exploitation strategies for the resources present in the environment.